Culture Cooler. : Shooting Stars in Dublin, New York, Taiwan, June 27. 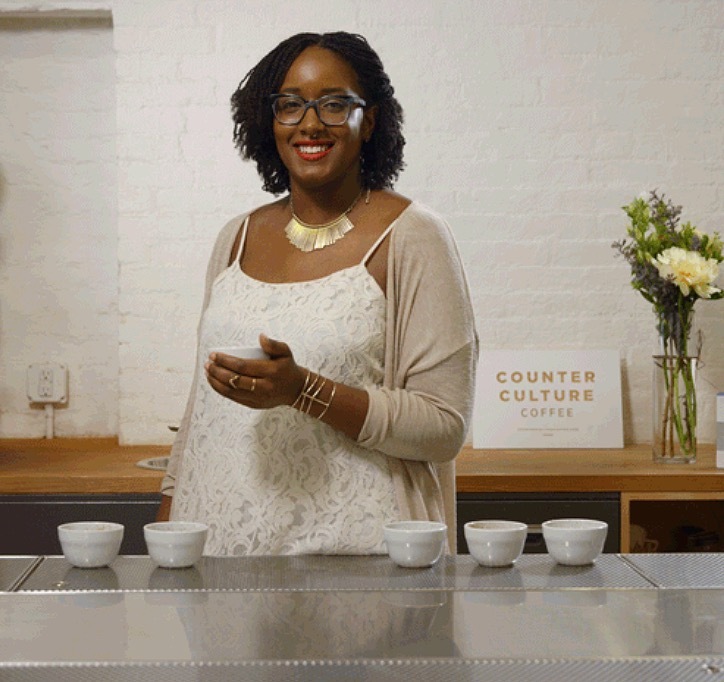 Living in the New York scene of coffee and culture is more that probably, you’ve met Tymika Lawrence, at Stumptown Coffee Roasters, or by way of Counter Culture Coffee or on a panel at an event where she’s espousing on being human, woman, of color and culture within the special and specialty industry of coffee. Berg Wu is the seventeenth World Barista Champion. 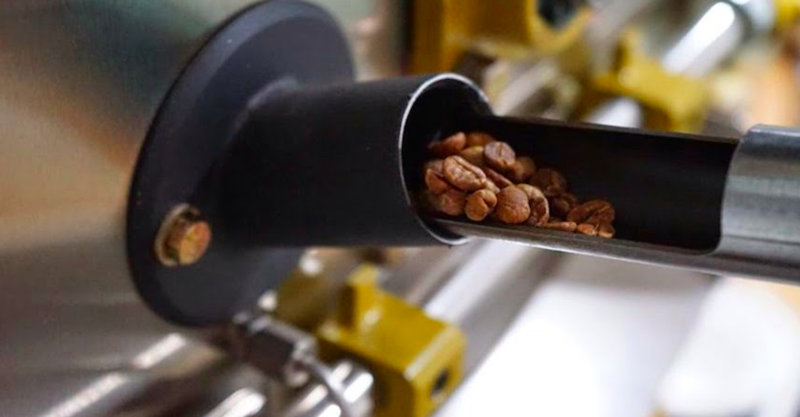 The Taiwanese gentleman competed with a Gesha coffee where white coffee flowers were the dominant aroma of his espresso – the drink and base extracted coffee that won above 61 other competitors. His coffee dried on raised African flavors paired well with milk which Berg described his milk beverage it as an “earl grey milk tea.” His final drink of his three drink flights spanning fifteen minutes was a signature beverage showcasing fruitiness, enabled by orange juice, tea leaves, soda and essential oils like jasmine. This culture thinks the judges loved it as much as Wu does. Wu is the founder of The Lobby of Simple Kaffa, a coffee house in Taiwan. He placed as Taiwan Barista Champion in 2013, and 2014 and came in seventh in the World Barista Championship in 2014. And, with this 2016 barista competition calendar year he claims the role of the best in the world. The star was the clothes. Bill Cunningham – visual artist through the lens – died on Saturday June 25th, after complications from a recent stroke. I loved reading his eyes and every week I did, for years through the New York Times. Cunningham had something beyond passion, he had freedom and his freedom was buoyed by his passion. The street was his greatest love affair and thankfully he lived that out loud for all the world to see, as a testament to what his work was once referred to as the yearbook of New York culture. Given the ever melting pot, that is the street, what he captured transcended the city, it felt like a definition of style for a place bigger than New York, yes, the world. I especially loved reading On The Street, especially for how those he caught with their coffee on the go – his photos elevated coffee. It was like seeing coffee as a lifestyle, before lifestyle became a zeitgeist brand. In the end, it felt like Bill Cunningham could of been just like us and he would say he was but if we’re really honest about it, he wasn’t like all of us, he was a shooting star. Rest well Mr. Bill Cunningham. This entry was posted in coffee, fashion and tagged bill cunningham, counter culture coffee, dublin, simple kaffa, stumptown, taiwan, zagat. Bookmark the permalink.